Visit and enjoy the cool weather of Tagaytay. See the largest collection of Jigsaw Puzzle plus have a taste of Bulalo & Tawilis. 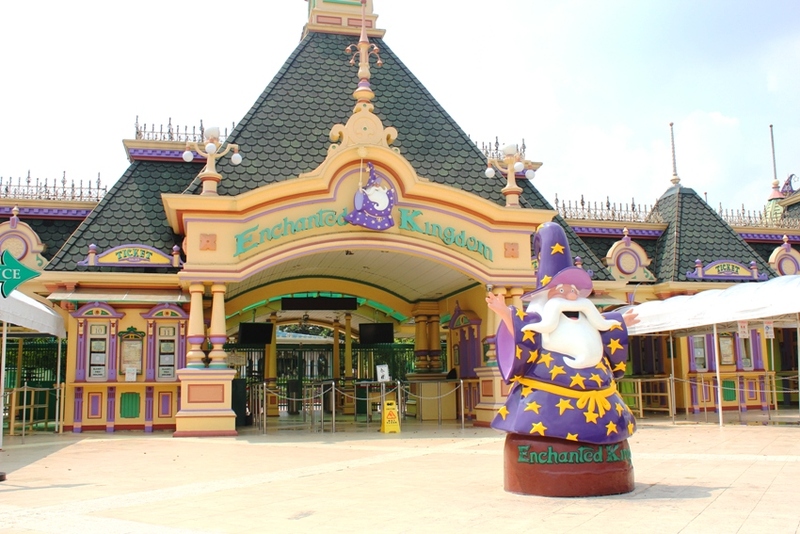 Later in the afternoon, have a day of rides & activities in Enchanted Kingdom. This is one fun-filled tour to enjoy & experience. Great for families and friends! ​Food: Tagaytay is known for its hot "Bulalo" or beef shank soup matched with small fried fish, "tawilis'. Finding a good place to eat is not a problem in Tagaytay as it is filled with a variety of restaurants. ​Tip: Buy fruits at the Mahogany market instead of the roadside fruit stands as the prices are much lower in the market. ​What to wear: Wear light clothing & comfortable shoes. Bring a light jacket or shawl for cool breezes. ﻿Day 1. Arrival in Tagaytay City proper. Start the tour by heading to Guiness World Record Holder "The Puzzle Museum'. It holds the record for having the largest collection of puzzles. Be amazed by the various puzzle collections on display. Proceed to Residence Inn & see their mini zoo in the area. 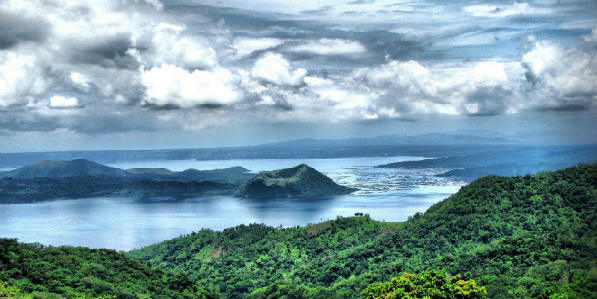 Get a spectacular view of the Taal Volcano from their view deck. Quick stop at Sky Ranch where you can have lunch and Mahogany Market to bring home some fruits. 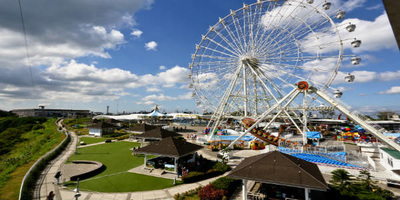 After lunch, travel to Laguna for Enchanted Kingdom. Have fun trying out their unlimited rides. Stay until 6PM. Dinner along the way then back to Manila.